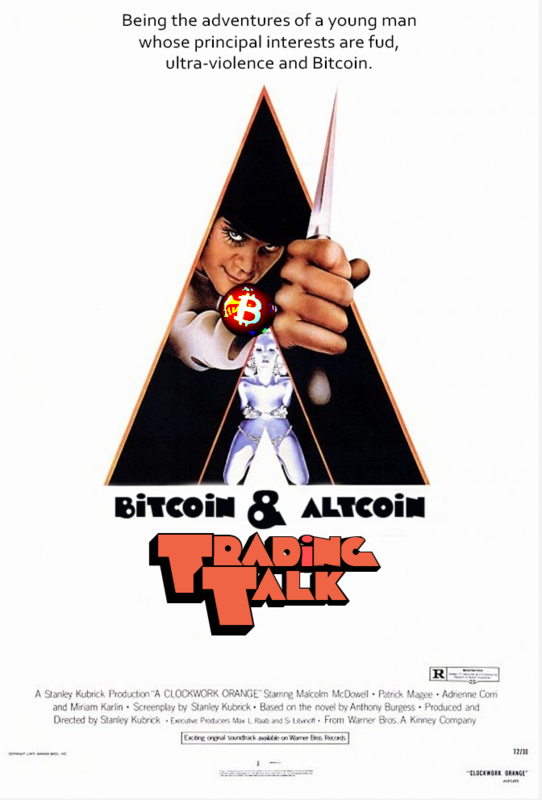 Sharpen your mind up for a little of the old ultra-analysis with your favorite cast of droogs: Brian Beamish from The Rational Investor, Alex Sterk from Blocktalk, and William from Coinigy. Great Bitcoin and Altcoin trading discussion every other Wednesday night. Subscribe for the ACTION!